Valve has ended with its association with Jeff Gates and Tod Semple, but left them the keys to the office to be nice. You may recall in December of 2012 when Valve bought out Star Filled Studios, a two man team who had collectively worked on games including Spore, Plants vs. Zombies and Diablo 3. Rather than absorbing them into its main office however, the company had partners Jeff Gates and Tod Semple remain in San Francisco where they were to act as a subsidiary. Whatever aspirations Valve had for Gates and Semple however, seem to be at an end as the publisher has let the duo go. According to Semple, the separation has been amicable. 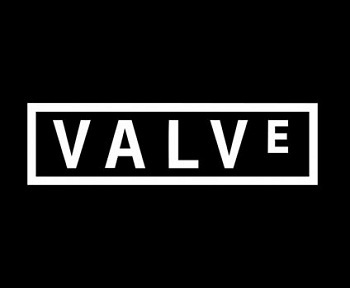 "Valve was super cool about it and is letting us continue to work on our game and is also giving us the office. So Jeff and I are starting up a new company called Temple Gates Games." Valve offered its own comments on the situation. "We were big fans of their prior work. We worked with them during their startup phase, but they're independent now and still working on their game. We wish them the best of luck." According to Semple, the relationship ending issue, rather than some big dispute or conflict, was simply a lack of mutual interests. "It turned out that there weren't many benefits for either side in that arrangement," he explained. Semple and Gates new studio will return the duo to their previous line of work as independent game developers. Granted, this is fairly small as far as "studio closures" (finger quotes feel appropriate here) go, but considering how many of these stories conclude with dozens of hard working developers out of work and jobless, it's kind of nice to see someone ending a relationship with a company of Valve's size on a relatively positive note.